Business description: Asian Fin opened in 2007 and was originally six tables and a sushi bar. It has recently expanded with a full bar, lounge, and more than double the seating capacity. 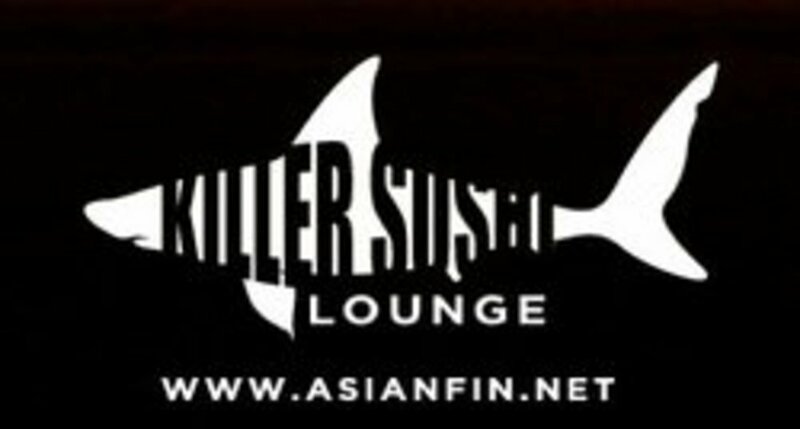 Asian Fin is known for its unique Asian fusion cuisine which range from steaks to sushi, spare ribs to Carpaccio. Enjoy our brand new catering service which can cater your next party cooking and making sushi at your home or have us make a platter to be dropped off your home! $10 OFF Any $40 Purchase Mon-Thu Dinner Only! $5 OFF Any $25 Purchase at The Food Truck!